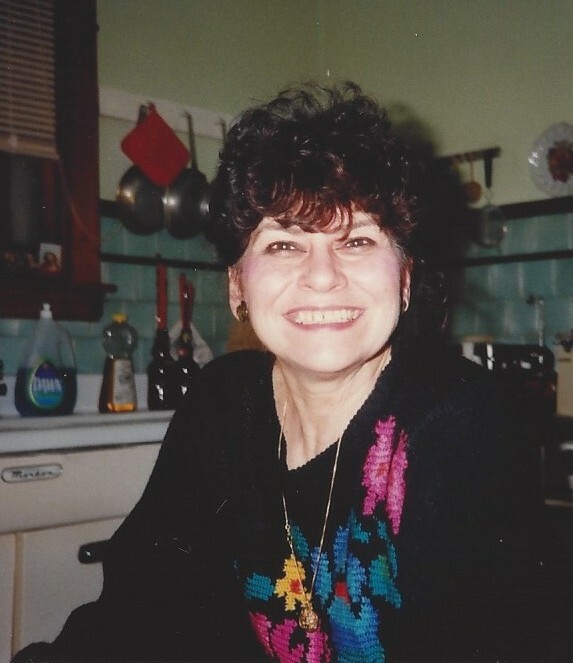 Ruth Catherine Jeffers passed away peacefully on March 24, 2019 in Chicago, IL at the age of 80. Loving Mother of Donna, Kathleen, and Ron. Cherished grandmother of Michael and Anthony Cantu, Catherine, Christina, Alisha, and Taya Angelo and Veronica Jeffers. Loved Aunt of Bridget, Bobby, Sean and Maureen. A funeral is scheduled for Saturday March 29, 2019 at Christian Funeral Home, with a reception to follow. Father Bart Winters will officiate the ceremony. All are welcome to attend and celebrate Ruth's life. Flowers and condolences may be sent to the Funeral Home.